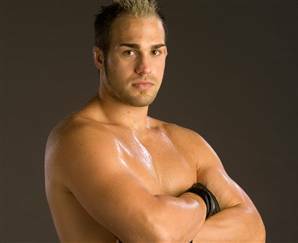 Bellator Fighting Championships kicked off their Summer Series 2013 in a big way Wednesday night LIVE on Spike TV from the Windstar World Casino in Thackerville, Okla. In the main event Muhammed “King Mo” Lawal silenced the critics with a devastating first round starching of “Kimbo Killa” Seth Petruzelli, who had been taunting and mocking King Mo in the weeks leading up to their light heavyweight tournament semifinal bout. 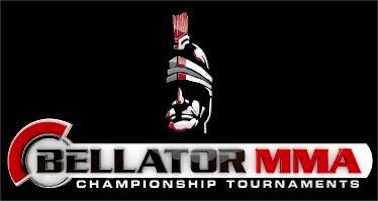 Bellator MMA 96 takes place this evening at Windstar World Casino in Thackerville, Okla. The event kicks off Bellator’s 2013 Summer Series and features light heavyweight and heavyweight tournament semifinal bouts. 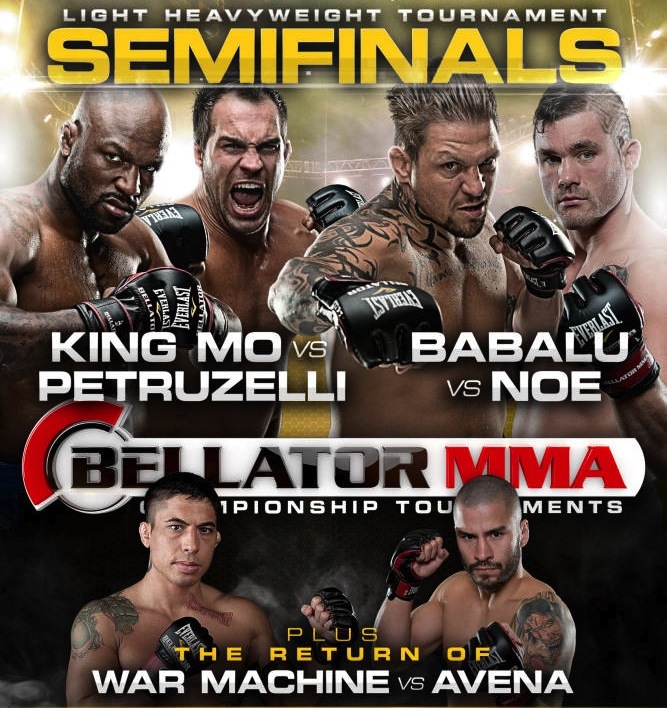 King Mo makes his return against Seth Petruzelli and War Machine makes his Bellator debut against Blas Avena. Viacom’s purchase of Bellator continues to take the once fledgling pro mixed martial arts promotion to new heights. 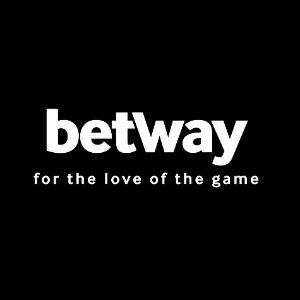 Viacom’s popular U.K. television channel VIVA will begin airing live Bellator fights on Wednesday, June 19, as part of the MMA promotion’s Summer Series tournament.